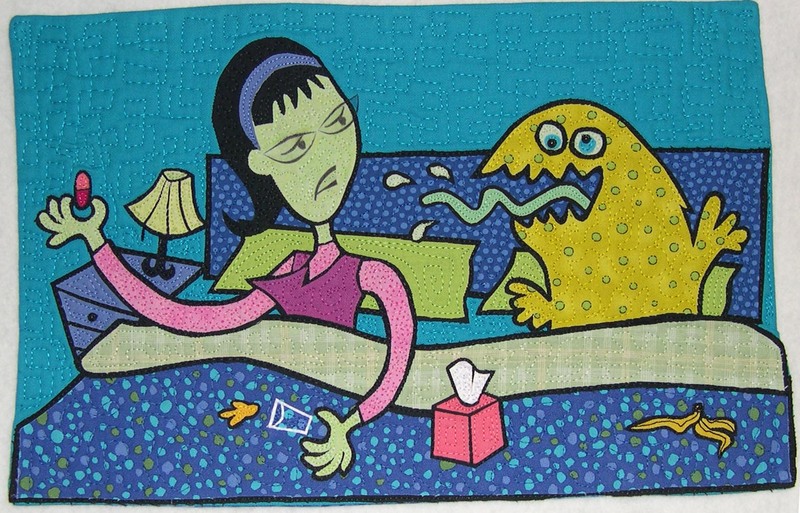 in bed with a bad cold | Search Results | OccasionalPiece--Quilt! Posted on April 2, 2011 by Elizabeth E.
So I was just minding my business when my car turned into the local quilt shop’s parking lot on the way home from school (Calico Horse, in Redlands, California). It had been a bad day, and all I needed was a small fat quarter. However, this fabric group, right by the door (of course) seemed so fresh, so lovely, and their quilt sample–a cute modern pattern with lots of light colors–seemed so spring, that the next thing I knew I had hauled all the bolts in this line to the cutting table. 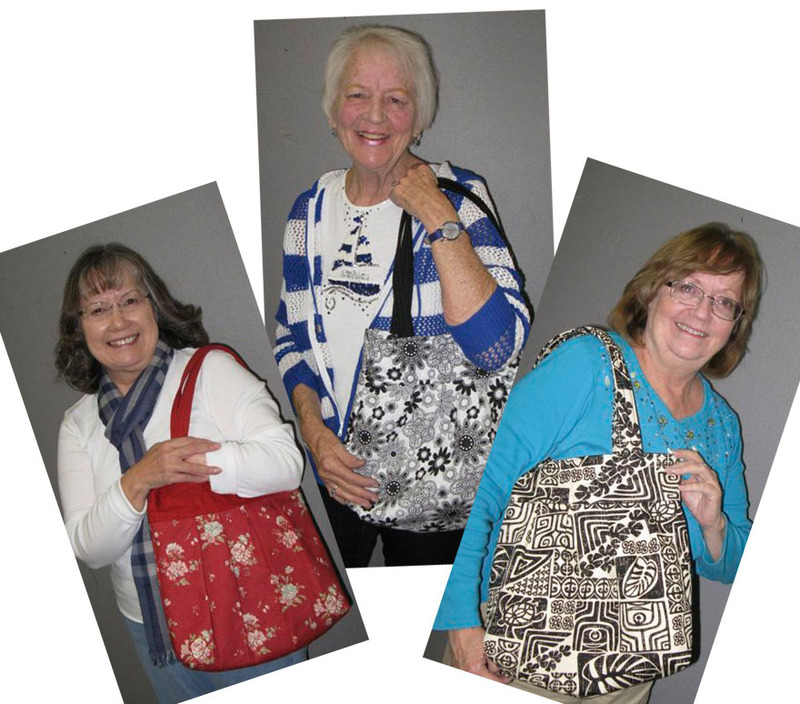 They are all from Sunkissed by Sweetwater for Moda. It’s less pink that this shows–more of beiges, soft mossy green and a toned pink. I was also drawn to it because of all the text. 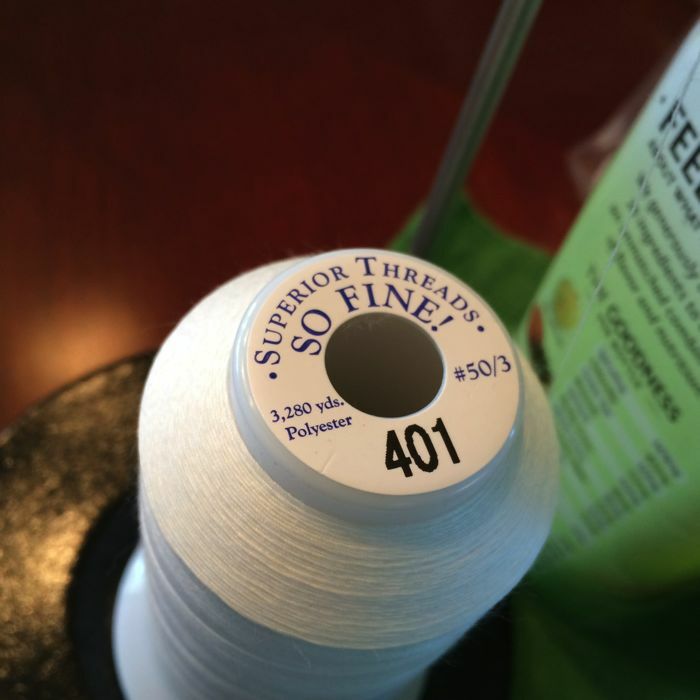 I’m a sucker for text on textiles. Plus–isn’t that name a reference to a famous citrus distributor? How nice that I was buying citrus-referenced quilt fabric in the heart of Redlands, California–where they’ve grown citrus from their earliest history. Twice a year our church hosts a General Conference, which is available via the internet. 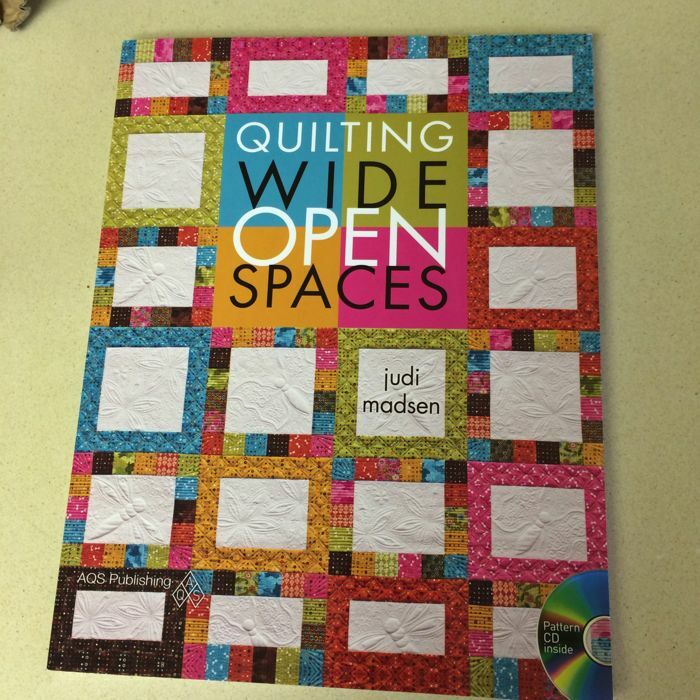 I like to keep my hands busy while I listen to the talks, and I usually put together a quilt top while I listen. Spring Conference=Spring Quilt. But the first thing I like to do is pull from the stash–adding and augmenting the line. If you’re like me, you can’t do enough of this. 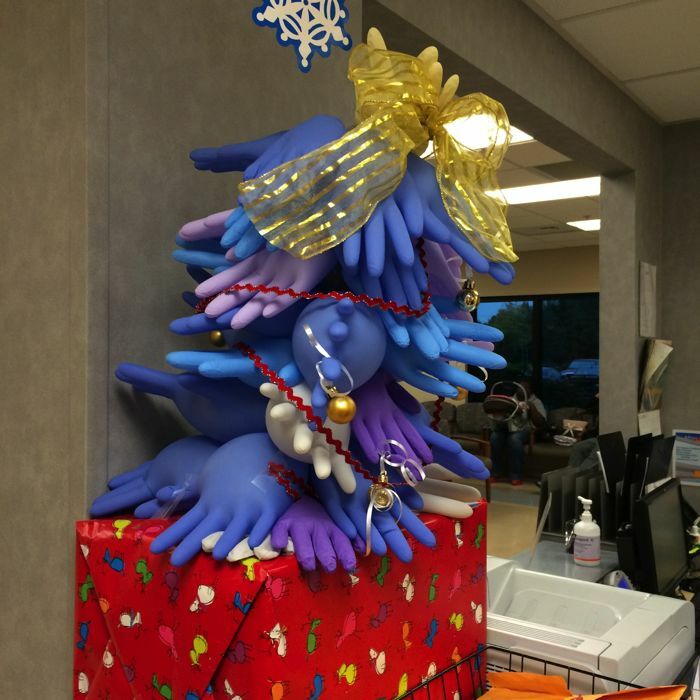 (We all know that stashes multiply in wild, secret quilting bees while we are sleeping or surfing the internet.) 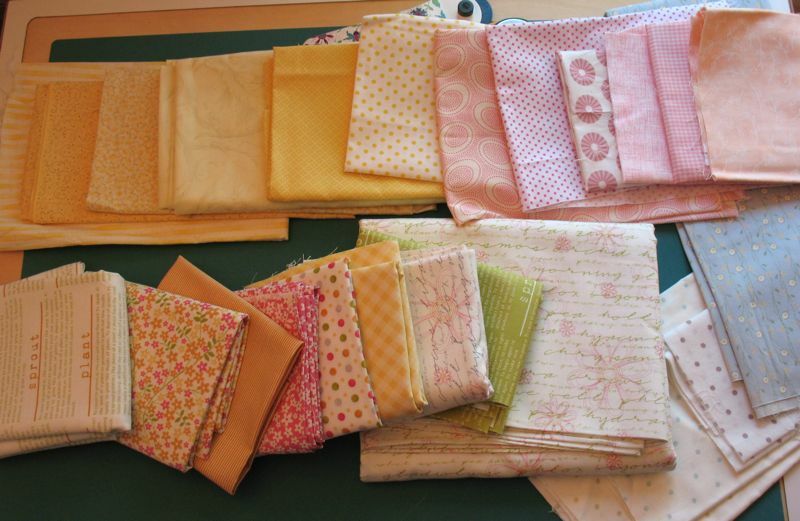 Besides that, if your stash is like mine, it adds a vintage touch as I still have scraps from my first quilt made some years ago. 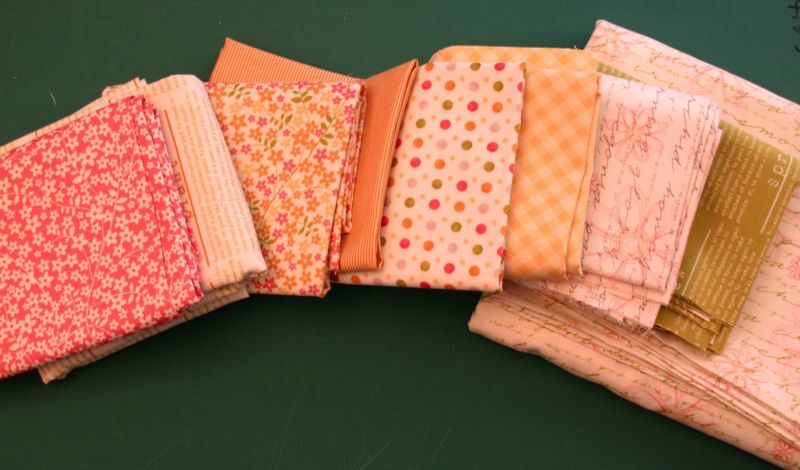 My stash scraps are on top and on the right side; the Sunkissed line is on the lower row. This quilt has another purpose. We have a thin matelisse coverlet on our bed, and since I get colder in the night than does my husband, I lay a smaller quilt on my side of the bed. 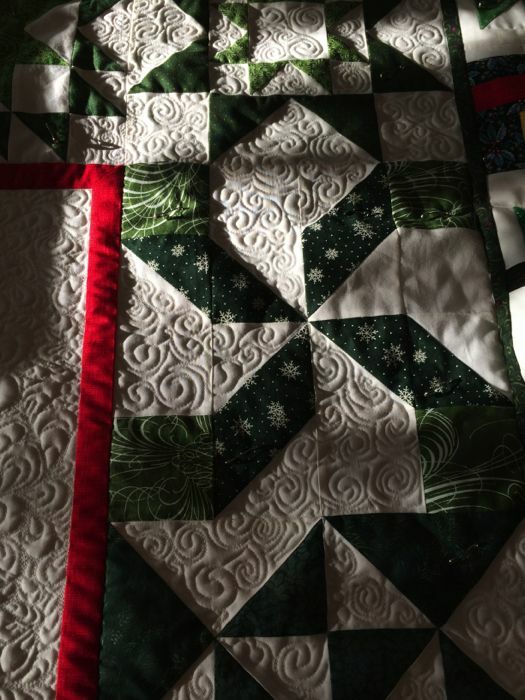 In spring and fall, I throw on a regular cotton quilt, which always fall off during the night. 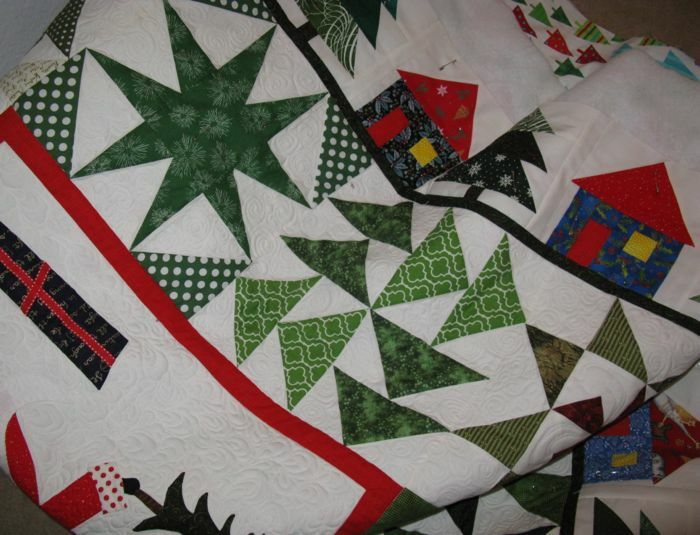 But during the winter I have a cozy double-flannel quilt, which never falls off. The flannel “sticks” to the coverlet. 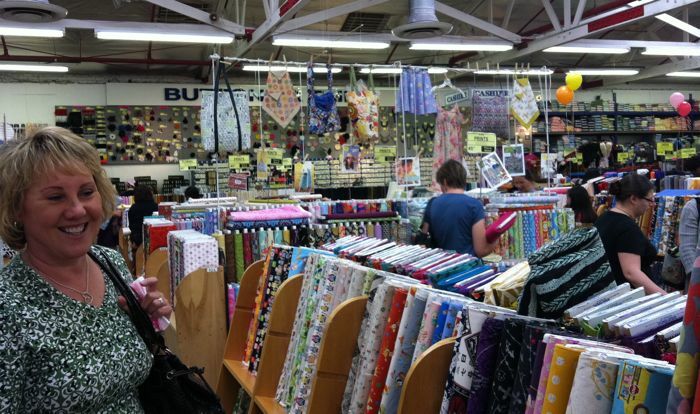 This past week I took Leisa to Michael Levine’s fabric shop in Los Angeles (we were celebrating her birthday). Levine’s has a huge quilt section, and I picked up some lovely green and white flannel for the back of this quilt, so it won’t fall off in the night. More on the design in the next post. And an observation or two about design.